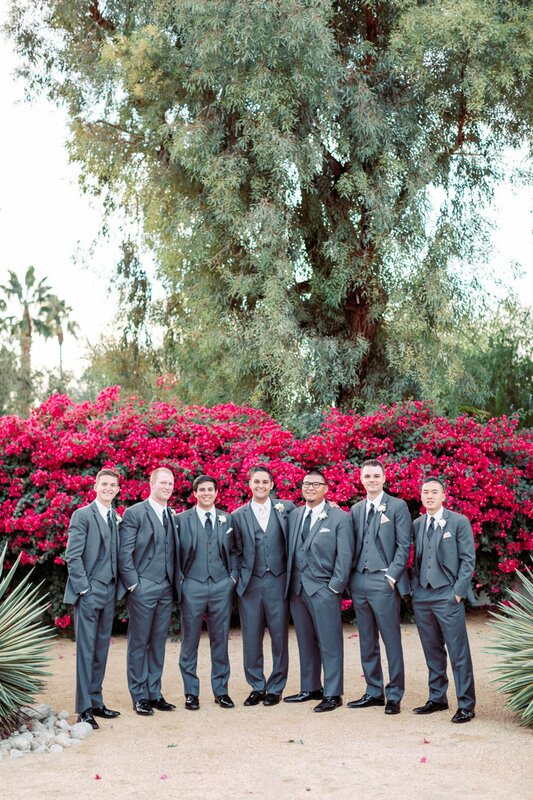 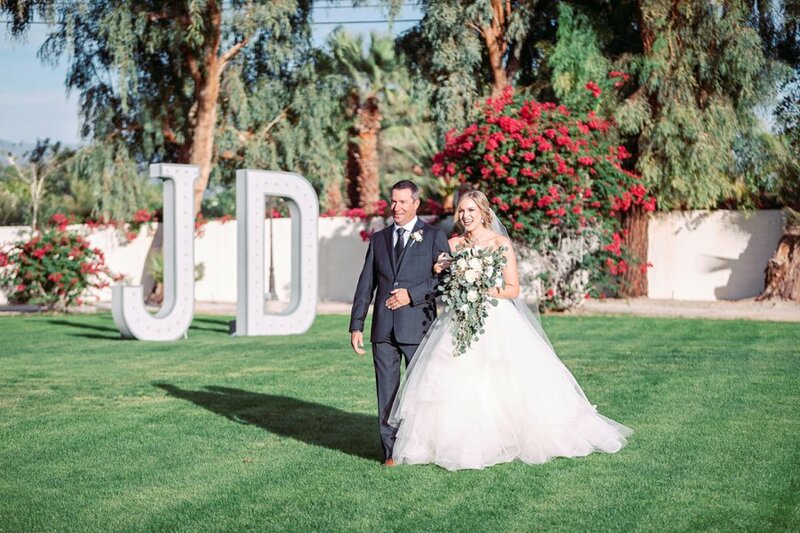 It’s not often that you get lush gardens, mountain views, and desert portraits all in one wedding, but Jessica and Dean’s Southern California wedding day was exactly that. 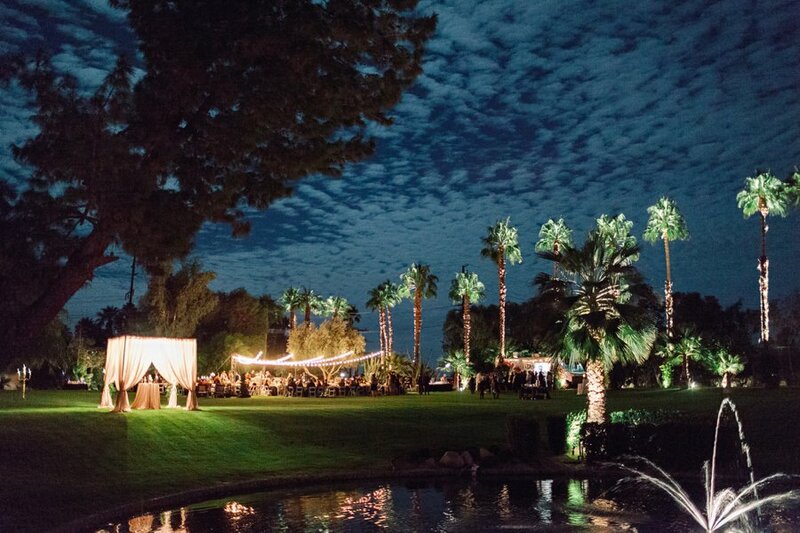 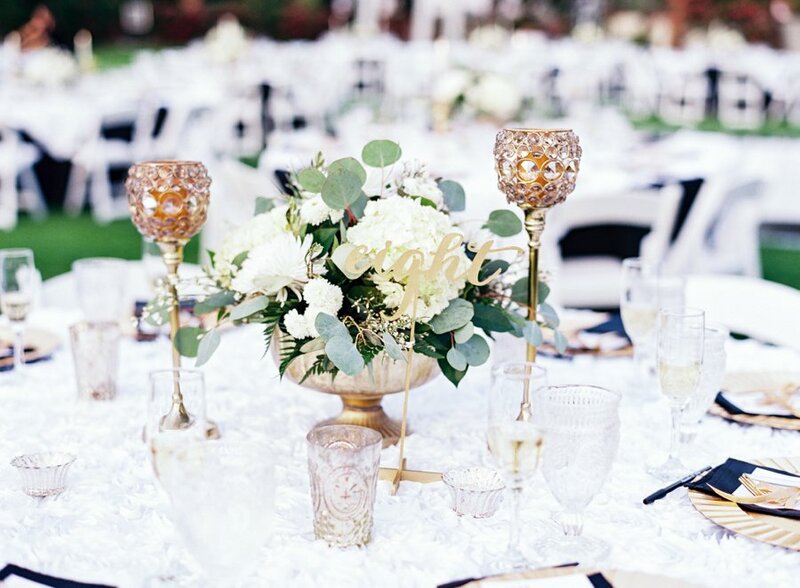 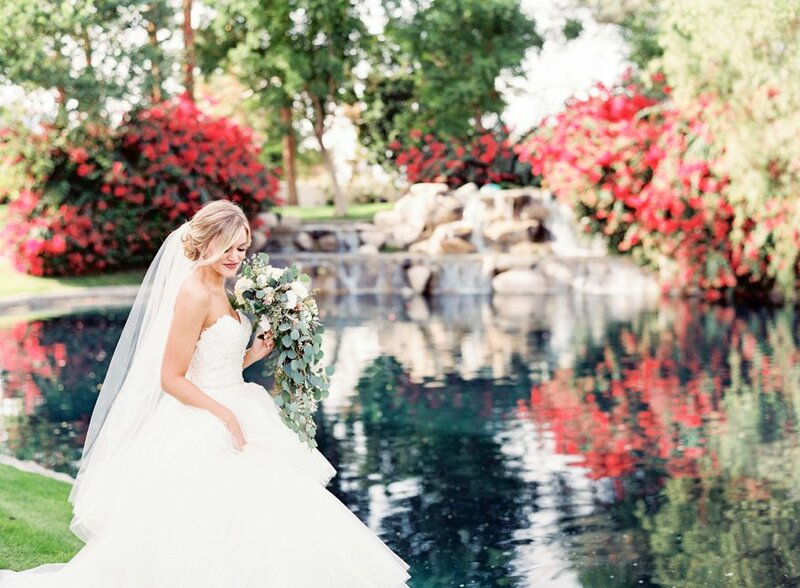 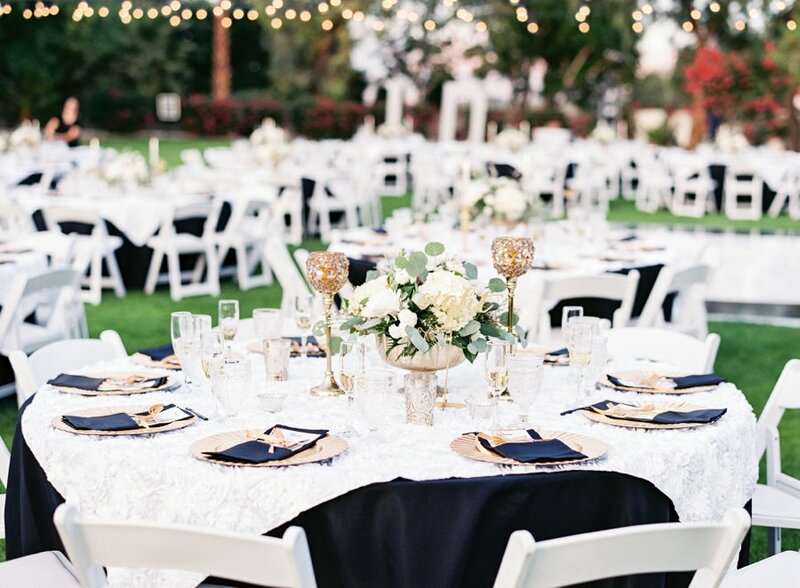 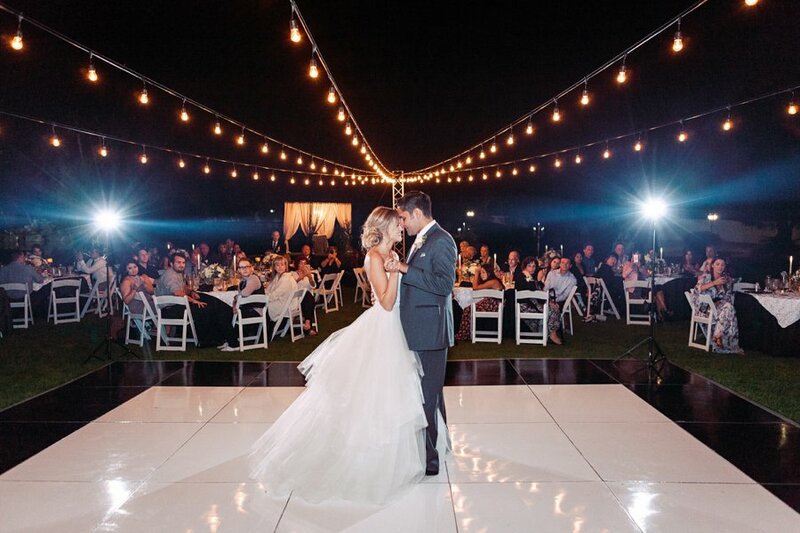 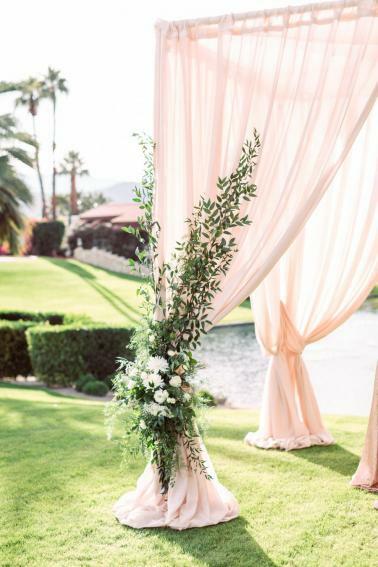 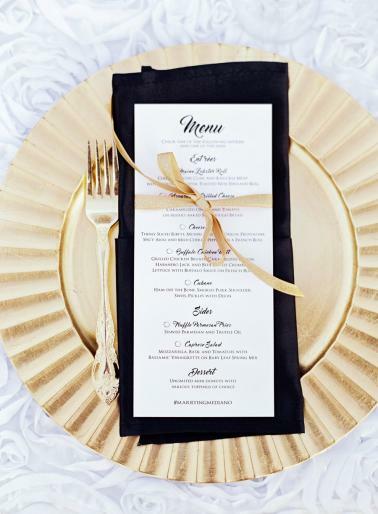 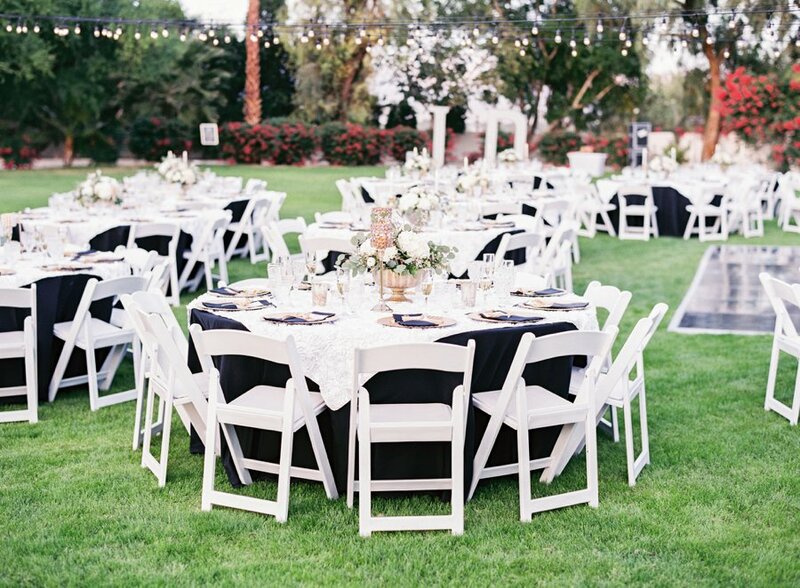 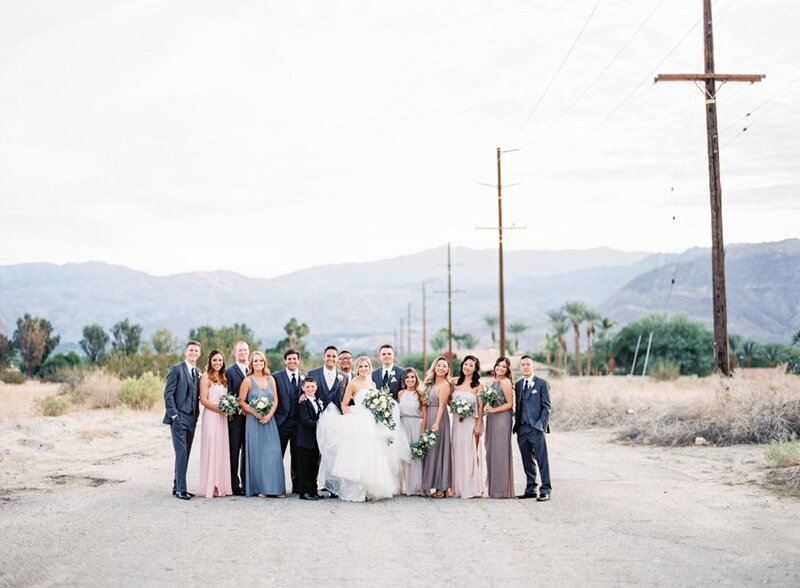 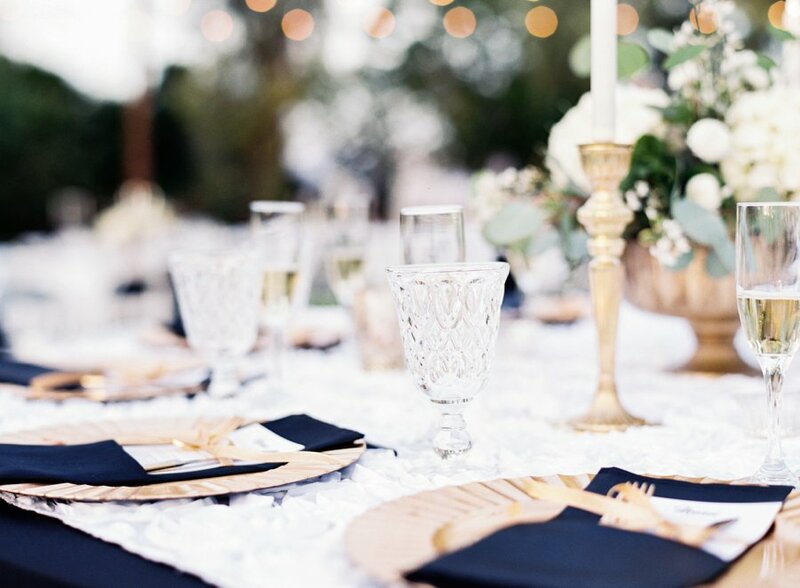 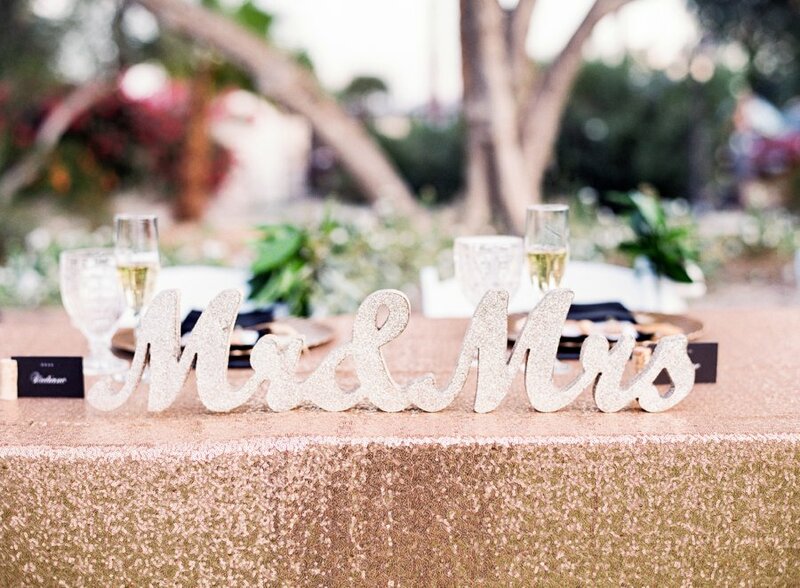 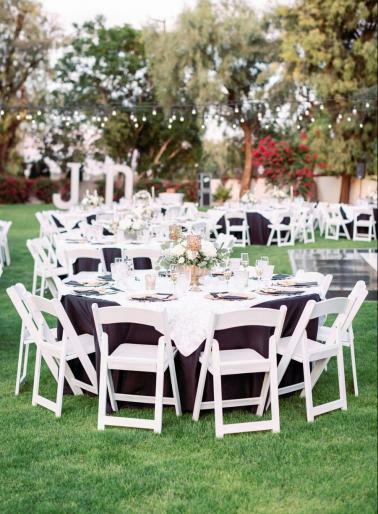 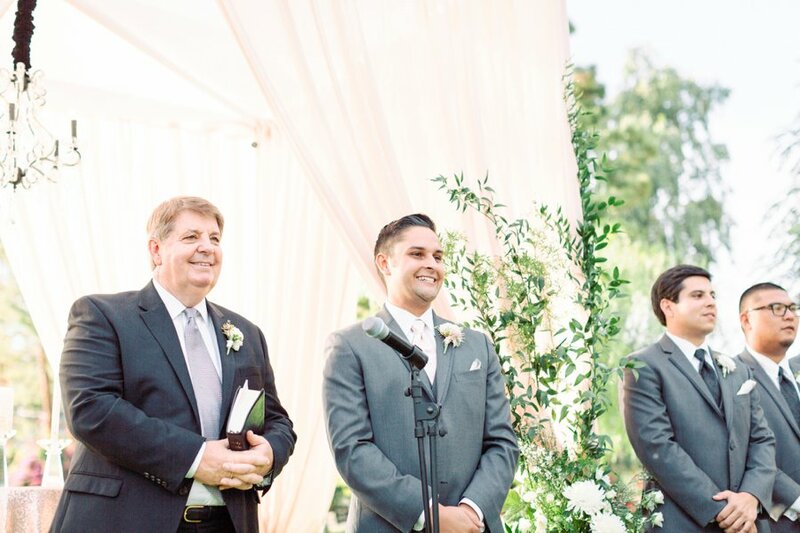 Held at a private estate in Rancho Mirage, CA, this couple, with the guidance of Vision Events, created an elegant evening under the stars to celebrate the first moments of marriage with those closest to them. 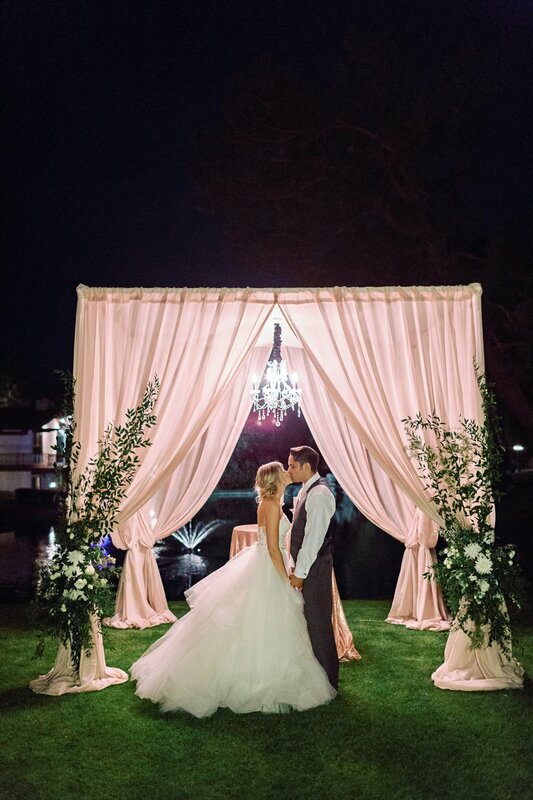 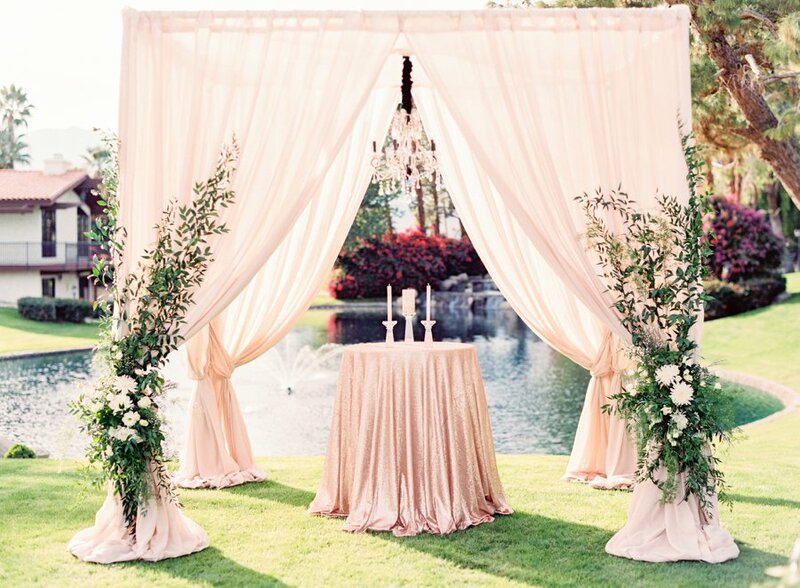 From the elegant altar to the subtle glam style of the reception, the design of this day was both simplistic and chic. 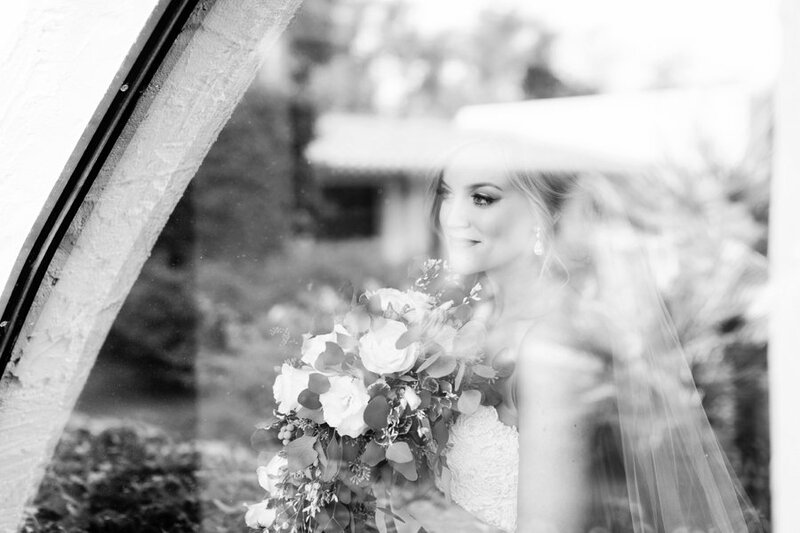 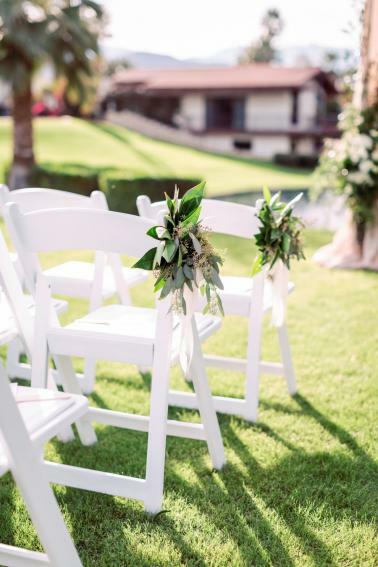 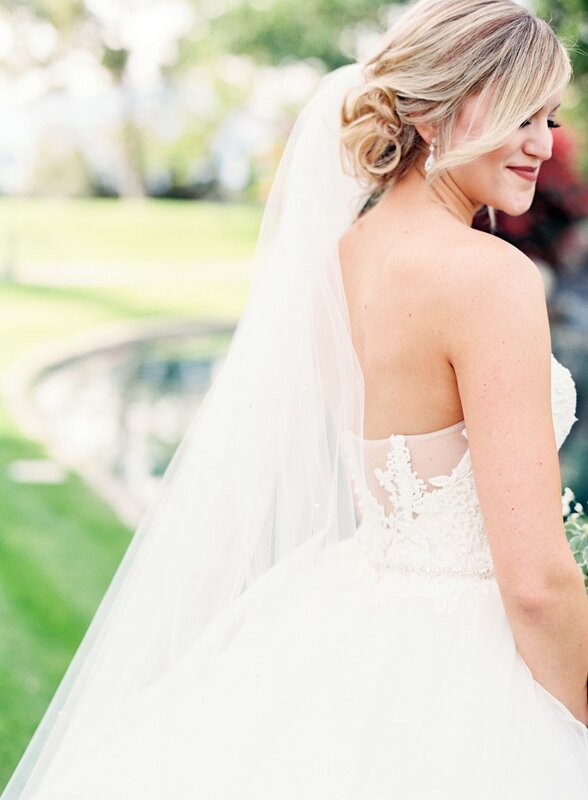 We love how Katie McGihon Photography not only captured so many beautiful moments throughout the day, but how she used so many different spaces to capture the beauty of their venue. 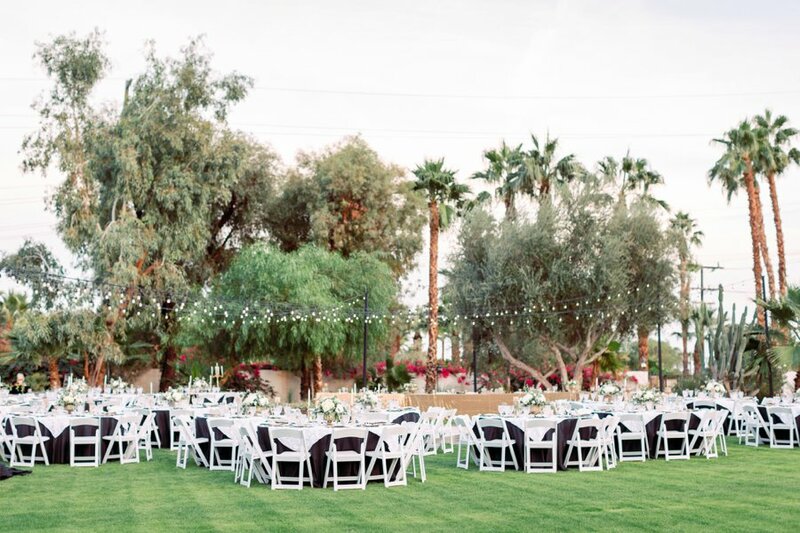 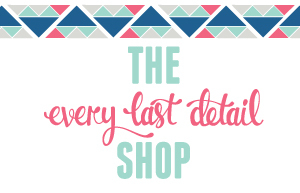 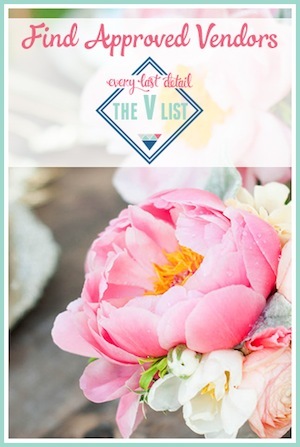 The location was breathtaking, and this entire vendor team created such a perfect day of celebration! 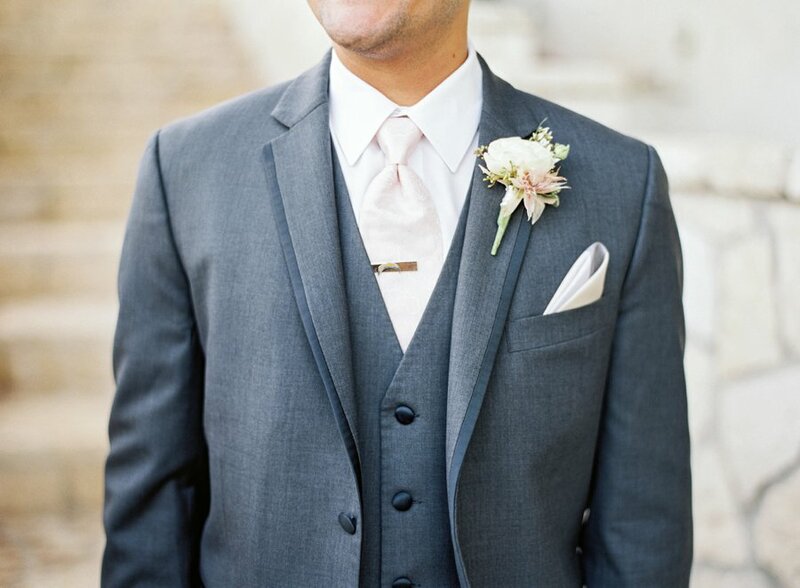 Did you love some of the large design features as much as we did? 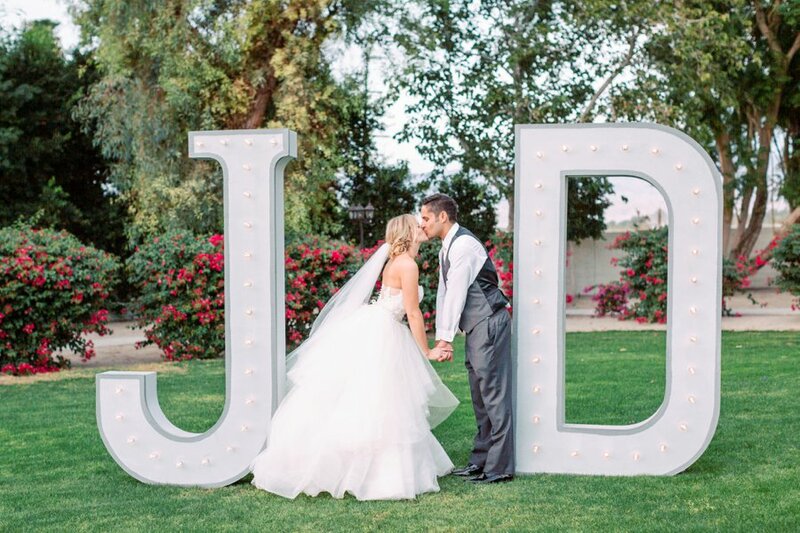 The giant marquee J and D, the paper floral backdrop, and the beautiful altar that glowed into the evening were such beautiful elements on their own, and we love how they worked so well into the overall look of the day. 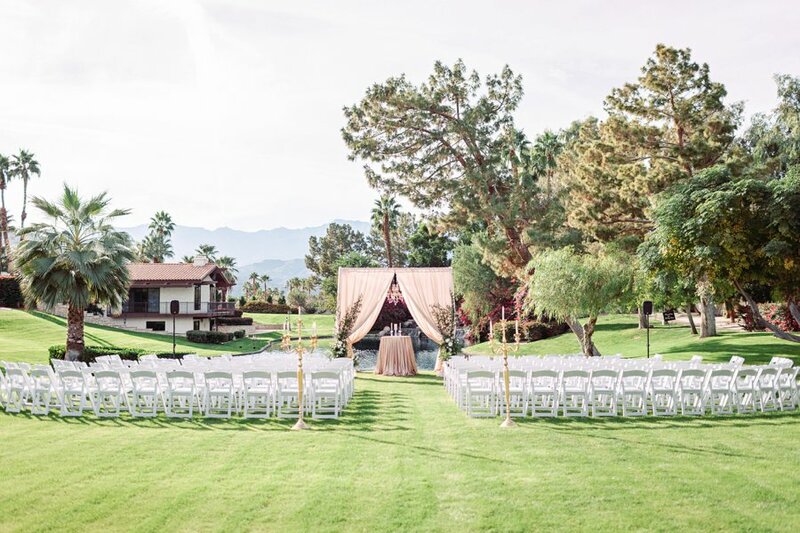 What a stunning view to end the evening with. 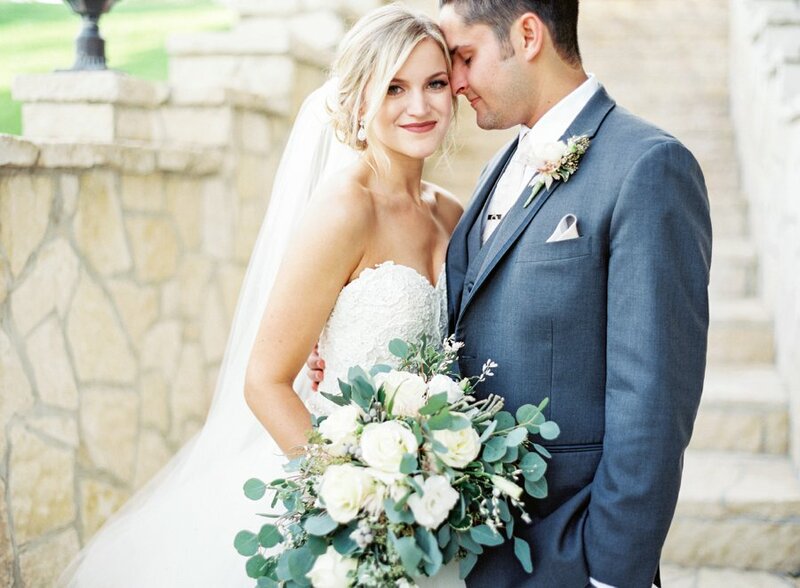 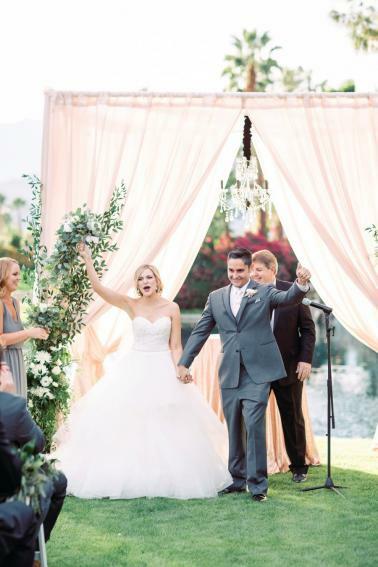 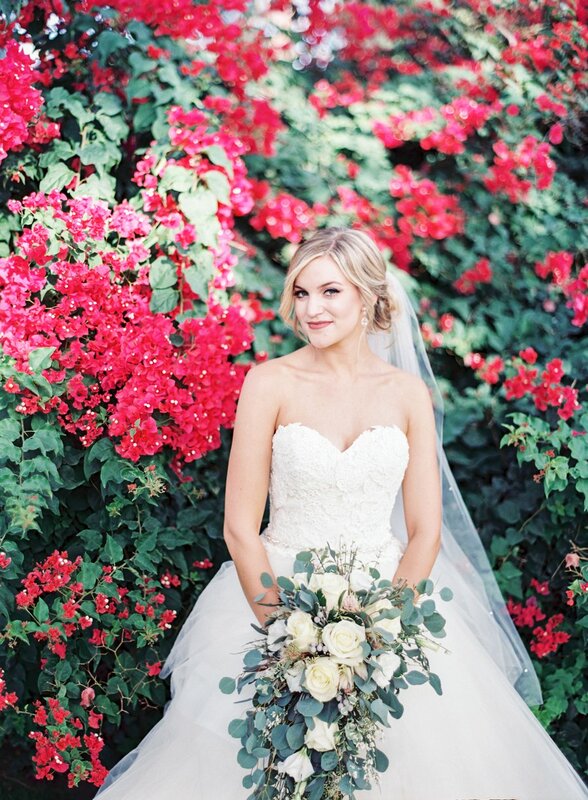 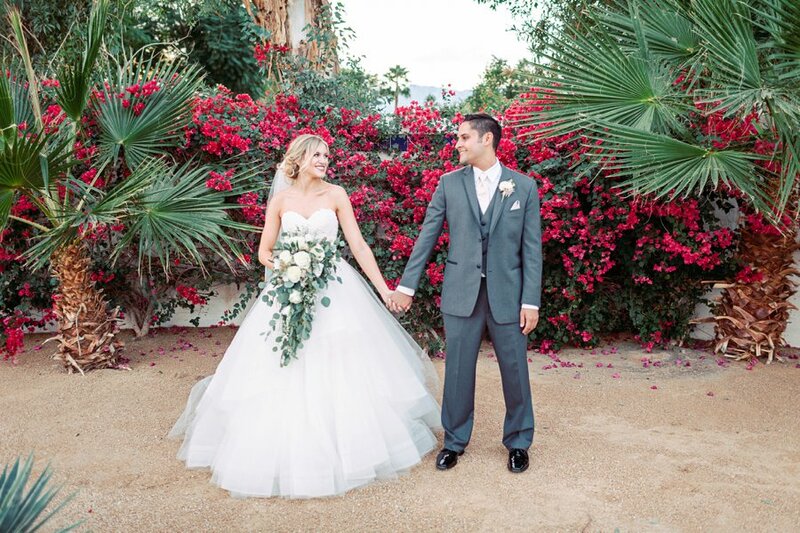 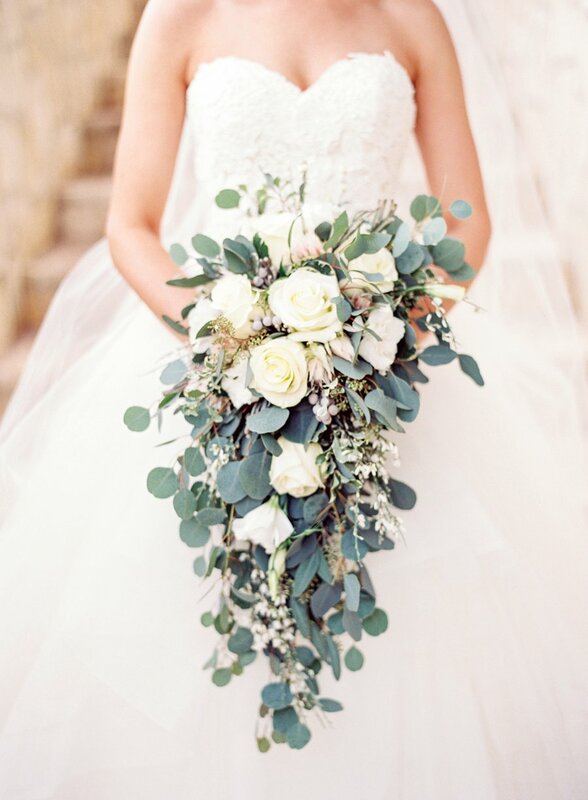 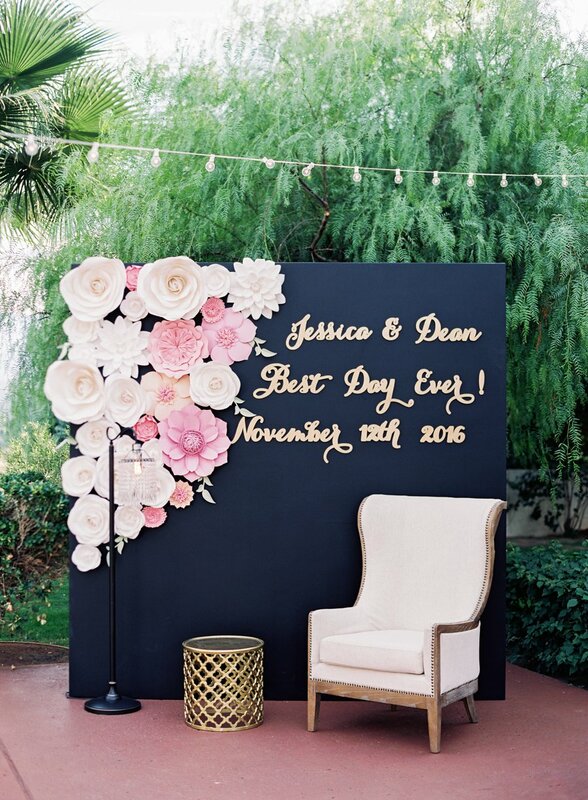 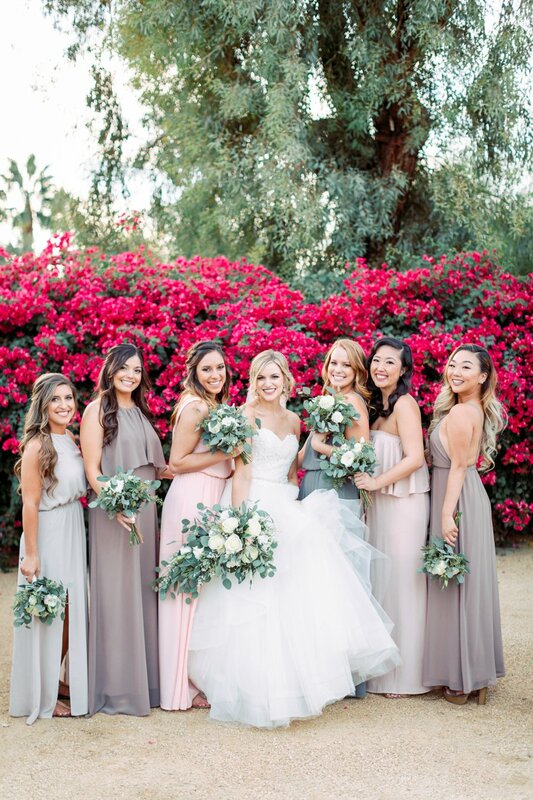 We love Jessica and Dean’s style, and it looks like their wedding day was nothing but joy-filled!